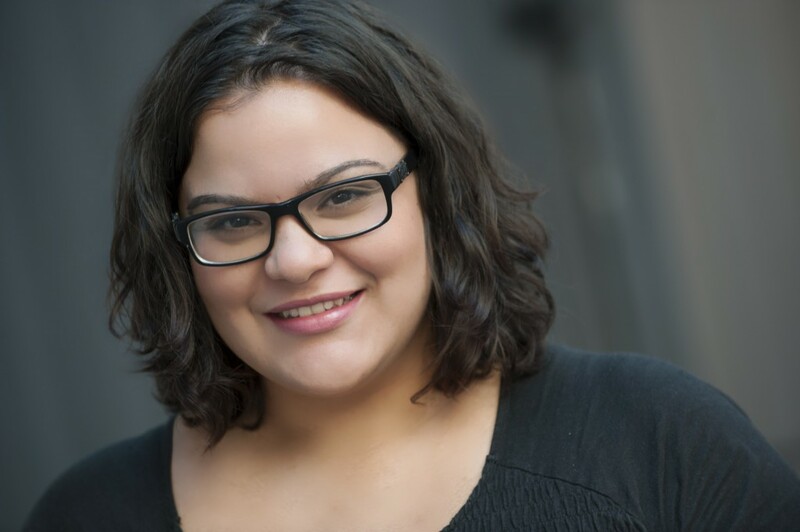 XIOMARA ROLON was thrilled be a part of Much Ado About Nothing. She earned her theatre degree at the University of Scranton where her favorite role was Susan Slater in Becky Shaw. She has also attained acting residencies with the Hypokrit Theatre Company and the Flea Theatre. She would like to thank Offline Productions and Alexis Confer for this opportunity as well as family and friends for their continued support.